We stock parts for Skope. SKOPE are a New Zealand Manufacturer of commercial refrigeration integral display equipment and are based in Christchurch. SKOPE designs, manufactures and sells cold beverage units. 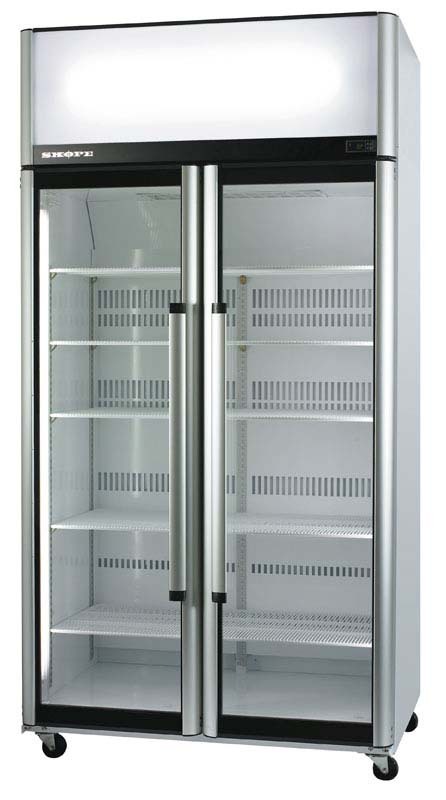 Commercial Refrigeration Parts have supplied SKOPE units and spare parts to Shell. 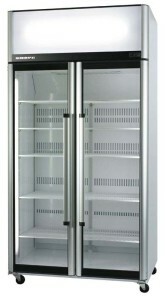 Commercial Refrigeration Parts can supply spare parts for the complete range of SKOPE cabinets, SK 650, SK 1000.